As I shared last week in an op-ed in WIRED, the practices of Silicon Valley tech companies are putting the safety of Iranian activists at risk. I’m emailing you today to ask you to support our petition and ask Twitter to protect Iranian protesters. Twitter denies Iranian users the account protection that almost all other users enjoy. Twitter generally allows users to enable two-factor authentication for their accounts by entering a phone number and then receiving a verification code via text message. Two-factor authentication makes it difficult for unauthorized users to access an account and therefore protects the user’s information including their identity and their direct messages. According to Iranian officials, 3,700 people were arrested in Iran’s recent protests. Given the scale of the arrests, it is evident that many of the detainees are peaceful protesters. What is worse is that Iranian authorities have a highly troubling record of torturing and mistreating prisoners—one which we documented in a large scale study last year. 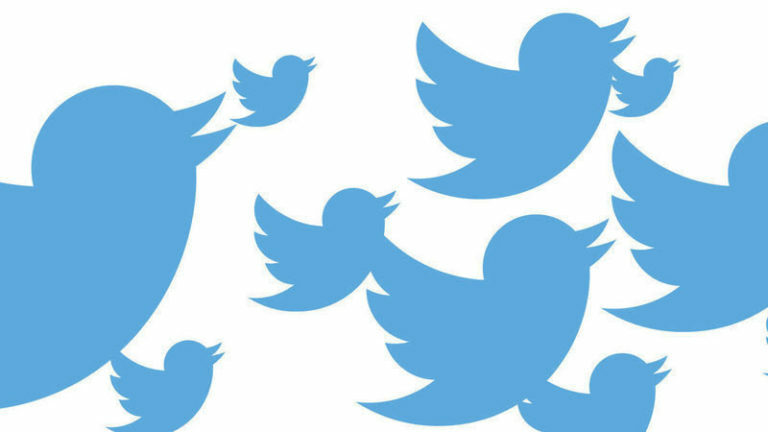 In our petition, United for Iran is simply asking Twitter to offer the people of Iran the same level of account protection it offers most of its users around the globe, and thereby better protect Iranian protesters.